Always on top of their A-game, The Face Shop is Korea’s premier cosmetics brand known to pursue excellent quality, style, and innovation. This box brims with skin, body and makeup goodies that have won countless beauty rewards - all made with gentle natural ingredients. Globally recognized and globally famed, The Face Shop is loved by all ages and all skin types. Endorsed by Korea’s top girl group Miss A’s Suzy, The Face Shop is recognized globally as a novelty brand that leads the beauty industry with superior ingredients, rst-class stylishness, and original design. Up your look with The Face Shop’s natural recipe for impeccable beauty! Calendula is great for calming the skin. It's an anti-inflammatory and heals the skin. This cream claims to be "intensely hydrating" and also contains hyaluronic acid to seal in moisture and firm the skin. I haven't decided yet if I will try to use this cream at night or if it'll end up in a sale box. There were five different blush shades you could receive in this box, and I received Pink. I have milk redness already, so I tend to steer away from pink blushes and lean more towards peach or plum. I may swap this one out, or add it to a sale box. 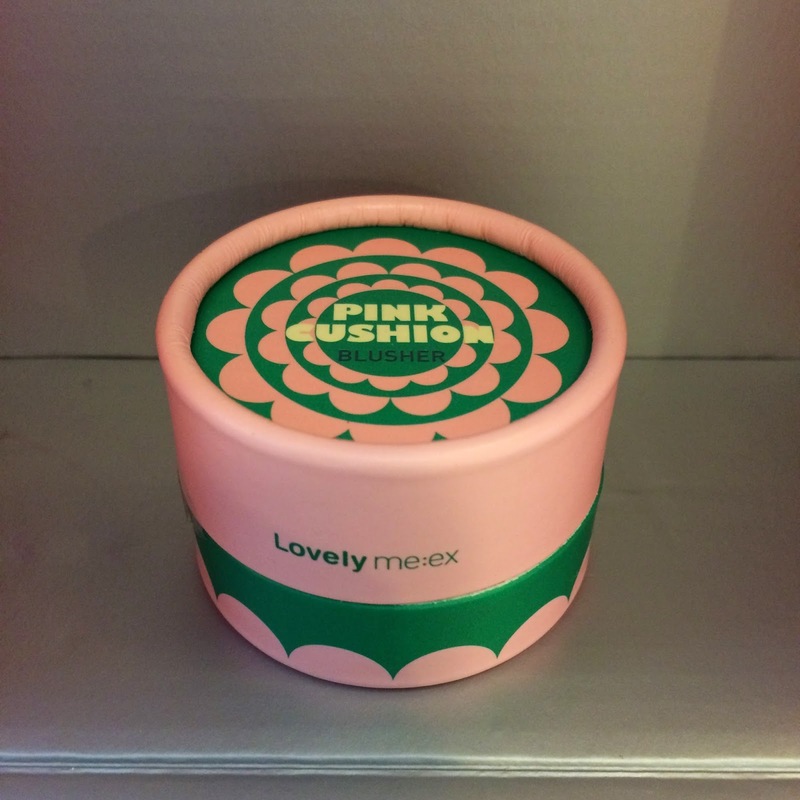 Isn't this the cutest little tub of hand cream you've ever seen?!? 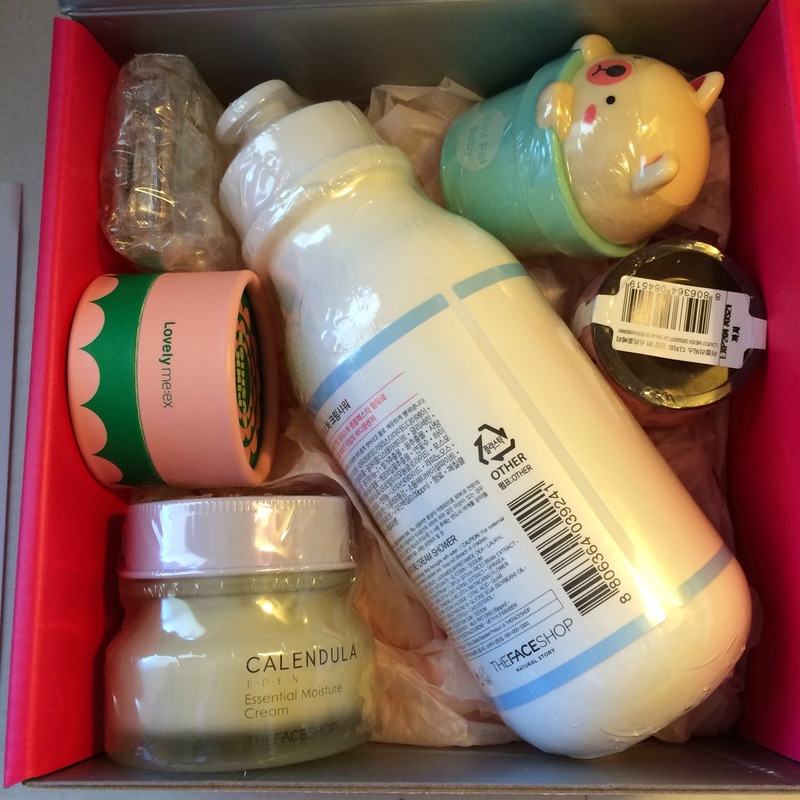 Each box contained one of four randomly selected cream scents, and I received Baby Powder. I would have rather received Sweet Fruits, but this will do. Maybe I can reminisce about when my growing little man used to fit in one arm and sleep all day. I am loving all the cute packaging in this box! This looks like a tiny little jam pot, with a honey stick in the lid to scoop out a bit at a time without sticking your finger inside. 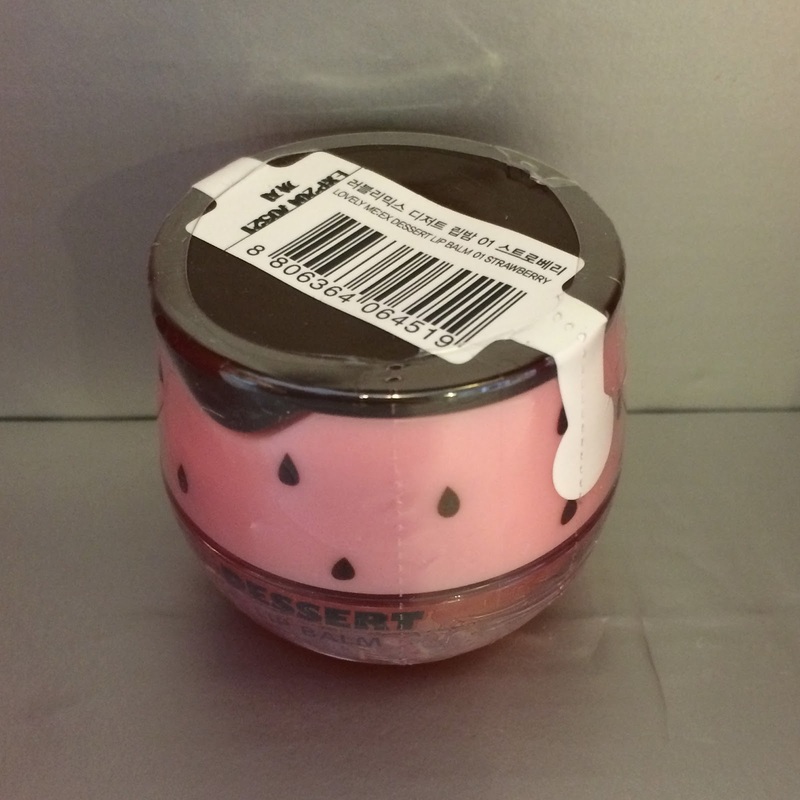 Out of the three flavors possible to receive, I received Strawberry, and I've found my new favorite lip balm. This formula is thick like jam, but spreads smooth and leaves your lips feeling soft and moisturized. 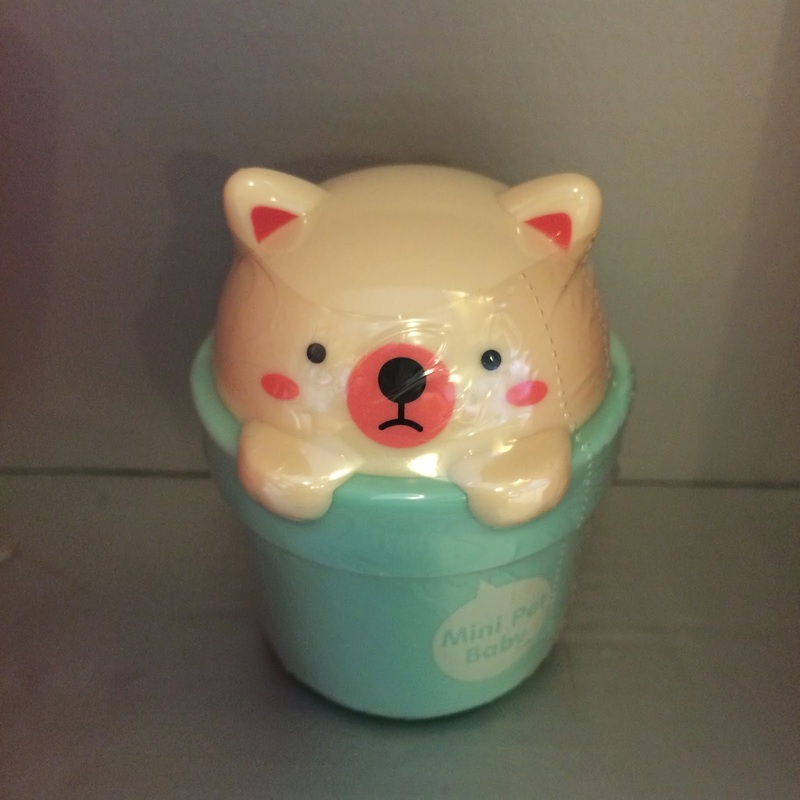 I'll be looking for back-ups of these little pots! 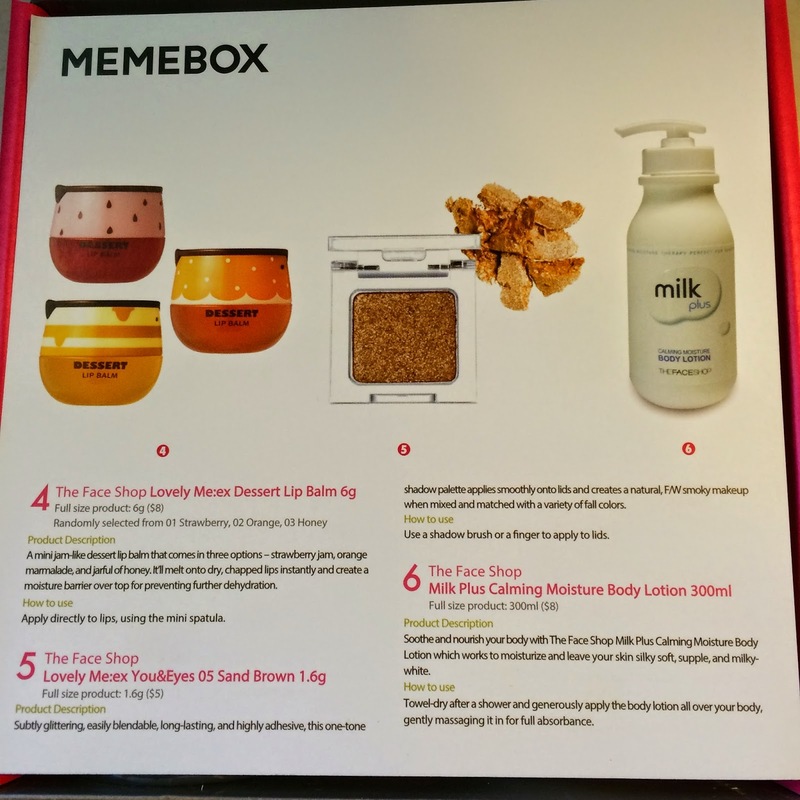 Everyone received the same shade of eyeshadow in this box, Sand Brown. It's a nice shimmery shade that I think would look well on anyone. I'm torn between trying this shadow out or sticking with the umpteen palettes I have filled with shadows already. 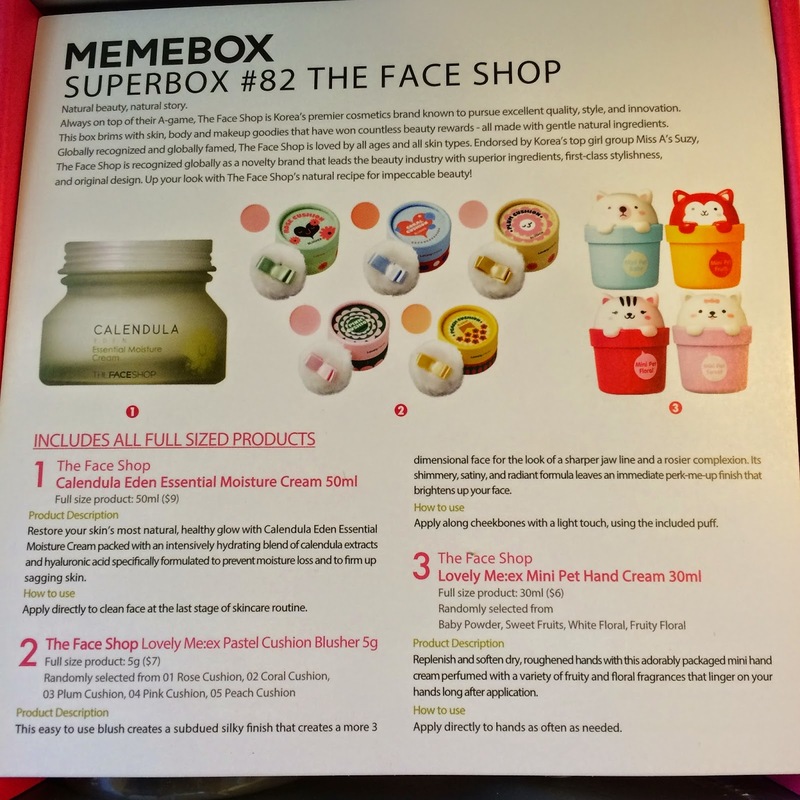 There was a shortage of the lotions at Memebox, so some people received a shower soap instead. That's what I got. I'll be honest, I'm kinda glad I got soap instead of lotion, but I don't have much info about it. 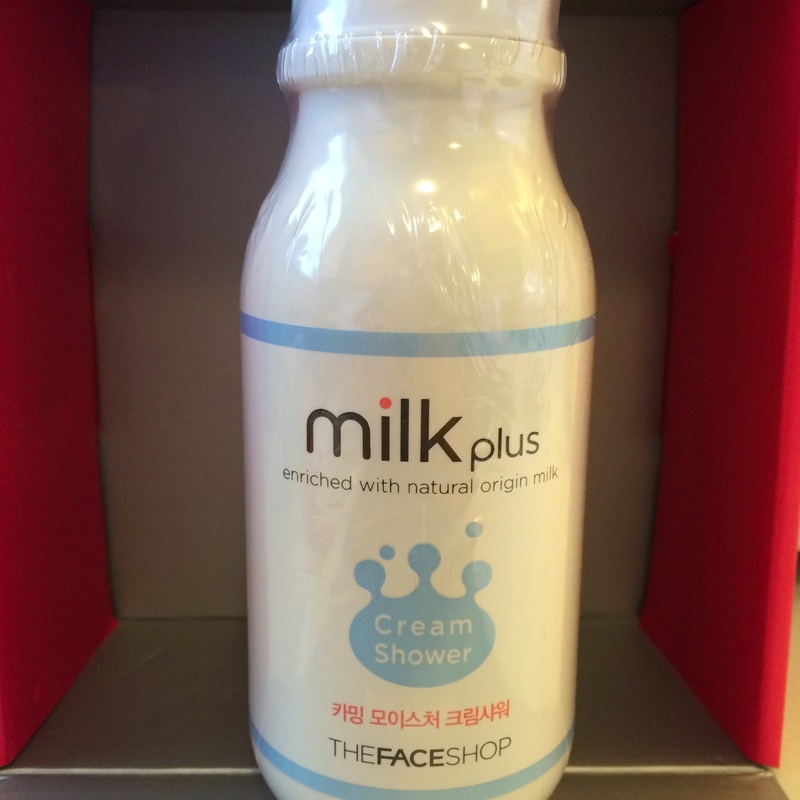 It enriched with milk though, so I'm sure it's great for the skin, and it feels amazing. It's not drying at all and I enjoy it so far. That lotion is adorable! 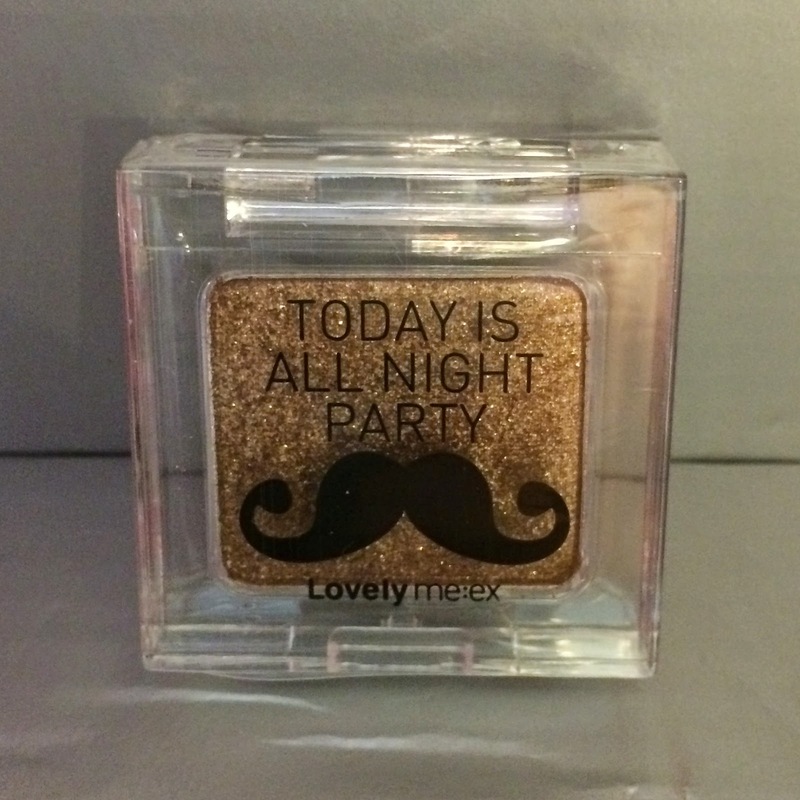 Love the eyeshadow too!